The Australian Knee Society has released a guide for Doctors and Physiotherapists regarding the use of arthroscopy for the treatment of so called degenerative meniscal tear. It makes for interesting reading. Please note that the term “atraumatic knee pain” is being used to describe pain in the knee not related to a specific injury or incident. 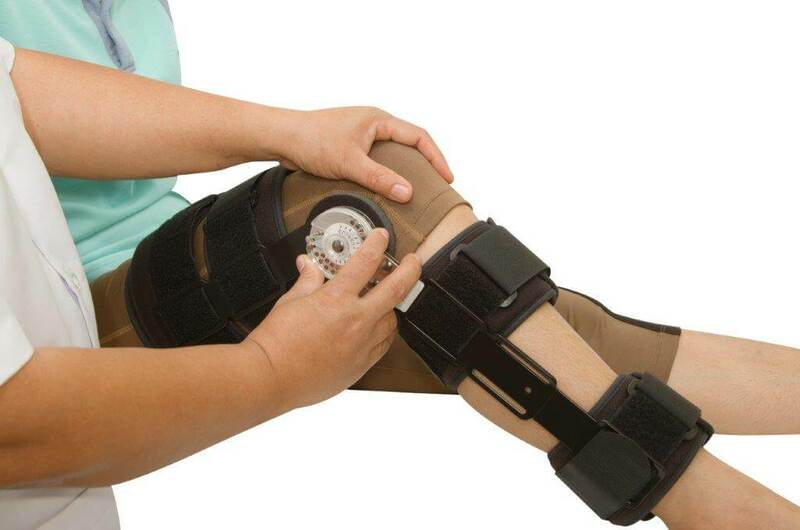 For example, persistent knee pain that started immediately after twisting the knee getting out of the car is traumatic knee pain, as opposed to knee pain that gradually develops over a longer period of time, weeks or months.